Whenever possible, plan ahead…way ahead! Integrating salvage into a remodel can present a host of challenges. If you want to use old pieces (columns, windows, doors, etc.,) let your designer, architect, and contractor know during the initial design process. In many cases, there may be code issues that will require compensating action during the drawing, engineering, and framing stages. There are many beautiful old pieces that do not meet current code for their original intended use. As an example, we recently had a front porch added to our house. The six antique columns we had chosen to install were solid fir, 8” thick, and solid as a rock! The fir columns were nixed by the engineer because a tie bar couldn’t be run through the column from the roof down into the foundation, thereby protecting the porch from wind lift. The old columns will now be used to add architectural interest to a future project. Also, if you plan to install new doors but want to use old hardware, you need to let your contractor know. Old door hardware uses much different size holes and spacing than modern hardware. You will need to inform those prepping your doors of your plans or they will automatically bore them for modern hardware. 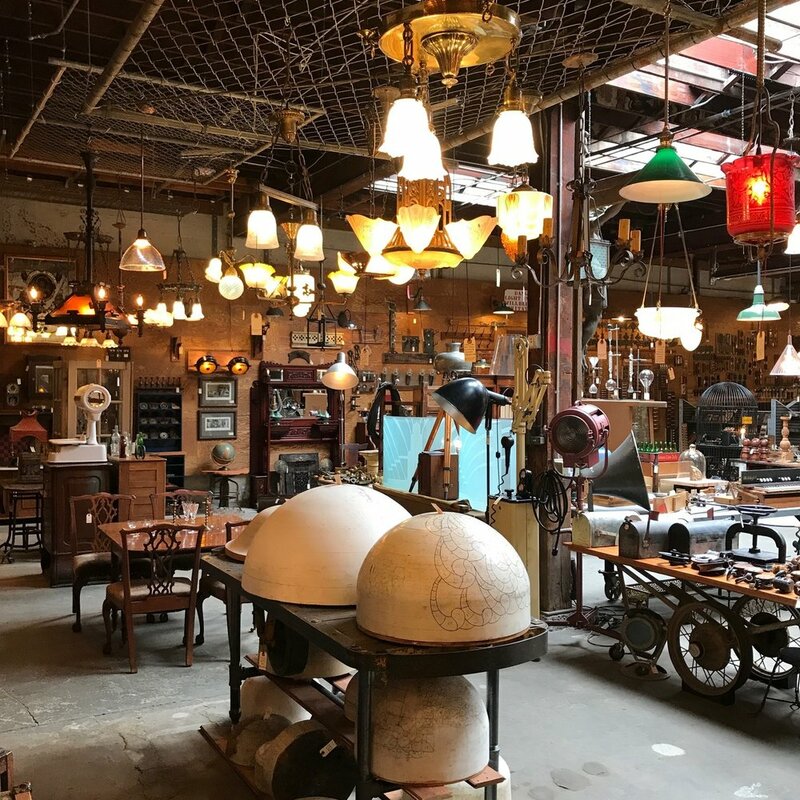 If you can address the unique issues involving architectural salvage ahead of time, through good planning, you will save both time and money. Have your measurements with you at all times. Several times a day we have customers who find the perfect salvage window, door or piece of hardware for their project, but have no idea if it will fit in the space for which it is planned. Running home to check eats lots of time and gas. This is particularly frustrating for those from out of town. We recommend keeping a small notebook in which you keep notes, sketches, and measurements for any project you are planning or even considering. Keep this notebook in your purse, under your car seat or in the glove box. That way, the next time you run into that “perfect” item, you can do a quick check and see how perfect it actually is. Greater efforts can reap greater rewards. Using architectural salvage in your project will require greater attention from you than if you were to buy a similar product new. 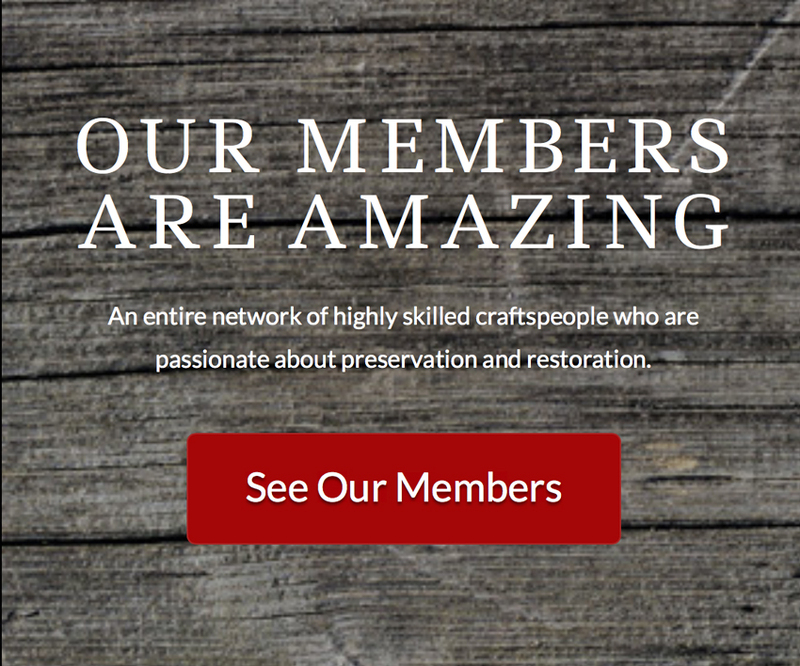 Expect to strip, repair, sand, and/or refinish almost any old piece you decide to use. Is the effort worth it? Absolutely! These are the pieces you chose because they stood out and apart from the crowd of “new” offerings. They may be historically correct for your home, be better made than the new, or appealed to your sense of beauty and design. You will admire these additions to your home every day. The antique door hardware you chose, cleaned, and installed will say much more about you and your home than the modern blister pack alternative. The extra effort is definitely worth it. Very few salvage doors or windows come in their original jambs. The temptation for a homeowner is to attempt installing their new salvage door in the old, already installed, jamb. Unfortunately, the jamb was fit for the door that it used to hold. Most likely, hinge and lock placements will be in different positions and the old jamb will have settled with the aging of the house. You can save money, time, and lots of frustration by putting the replacement door in a jamb before installing it. Jamb kits may be purchased new, be custom made, or, you can keep things old (and green) by buying a used jam kit that you refurbish. The cost of pre-hanging a door or window is minimal when compared to the overall cost and frustration involved in putting a replacement door in an existing jamb. If you have never hung or installed a door, I would highly recommend having it done by a professional that is very familiar with the idiosyncrasies of old doors. This rings especially true if replacing or installing an entry door. Remember, doors are one of the most used, interactive, functional pieces of your home. A front door that works well can set the mood for the whole house. The Door Works is a Portland, Oregon based company that specializes in old door installation and repair. They can help you with your old door project from start to finish, call 503-274-8925 for more information. Preservationists may want to hunt me down for this, but… architectural salvage is not limited to its original intended use or placement. Your home is a reflection of you and your style. Don’t be afraid to get a little (or very) creative! Exterior columns add great interior architectural interest. Beautiful windows work as well between rooms (above) as they do between the inside and the outside. Are those French doors — or are they new fronts for the floor-to-ceiling built-ins you’ll install in the dining room?